Oh, Sledgehammer, you shouldn't have. Everyone loves gifts, right? Especially when they're spontaneous, heat of the moment decisions to show how much the gift-giver appreciates us. 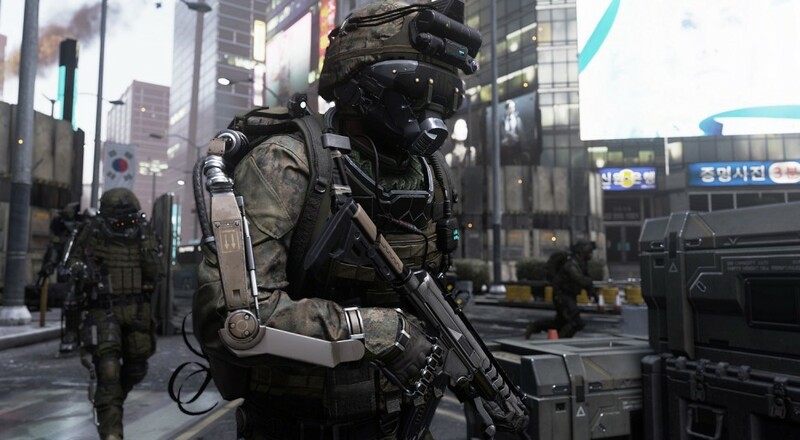 That's exactly why Sledgehammer Games is adding a free new gun to Call of Duty: Advanced Warfare. 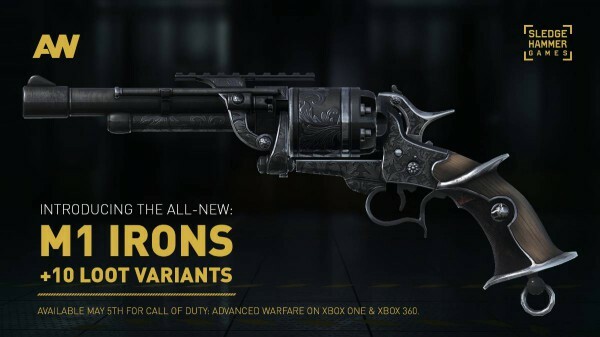 Regardless of what the playerbase thinks of Sledgehammer's mothers and their various proclivities, they're just glad to have people running and gunning on their server lists, and so they've offered the M1 Irons revolver as a token of their affection. Players on both Microsoft consoles should be able to try out their best Henry Fonda impressions with the M1 today, with PC and Sony console gamers getting it at a later date. Whatever platform you're on, just make sure you stare off into the distance for a while after each time you fire; maybe contemplate the consequences of your actions or something. The gun will come in ten variant skins, three of which have already been revealed: the Gunslinger, the Sundown, and the Unforgiving Truth. Assuming that the remaining seven have yet to be finalized by Sledgehammer, I'd like to throw a few options of my own into the ring. If they're chosen, all I ask in return is that my likeness be immortalized on Mt. Rushmore in the Site 244 map. The "I'd appreciate it if you didn't call me a punk, but given the situation, I guess I'd say you shot 6 bullets. That's a tough question, though, honestly." Page created in 0.2559 seconds.